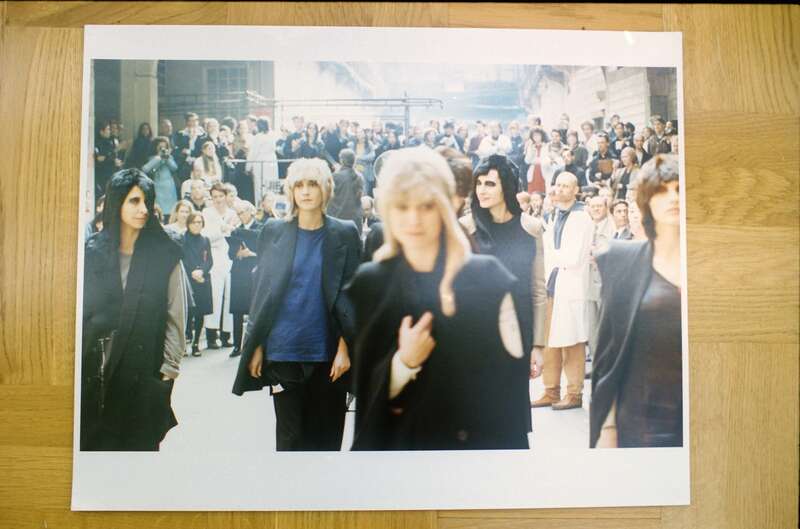 The documentary tells the enigmatic and largely unknown story behind the Maison Margiela fashion house. 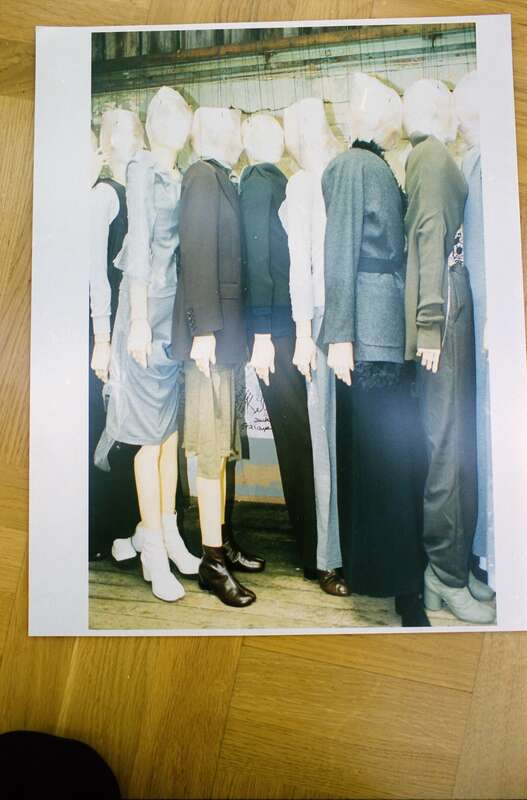 For the first time, co-founder Jenny Meirens and members of the creative team who helped found the house in 1988, speak about Margiela’s creative processes and unique philosophy. 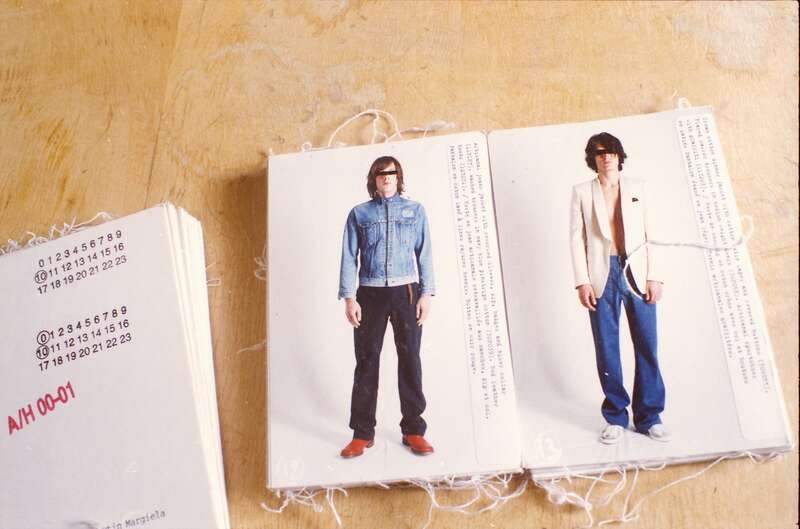 Their stories, which are told through detailed and intimate interviews, offer an unprecedented insight in the genesis of one of the most influential fashion houses of our time. 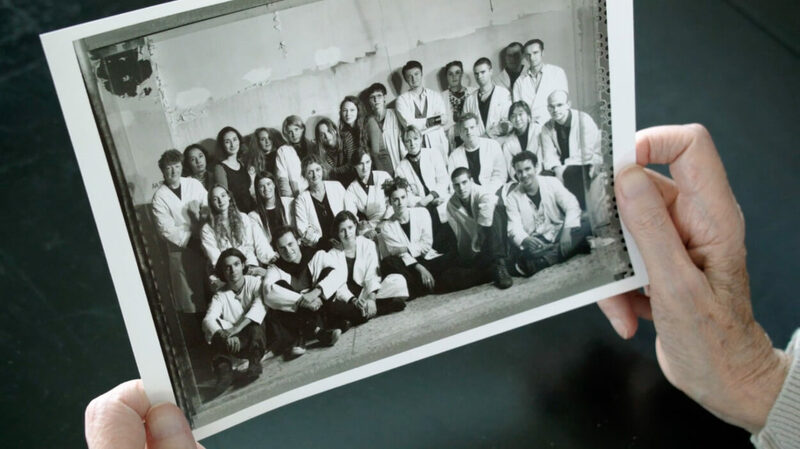 The film investigates the legacy of Margiela and its relevance for fashion today. Its unique innovations, such as anonymity, re-usage, ‘we’ versus ‘I’, and replica as opposed to copy, have proved to be key concepts of our time. 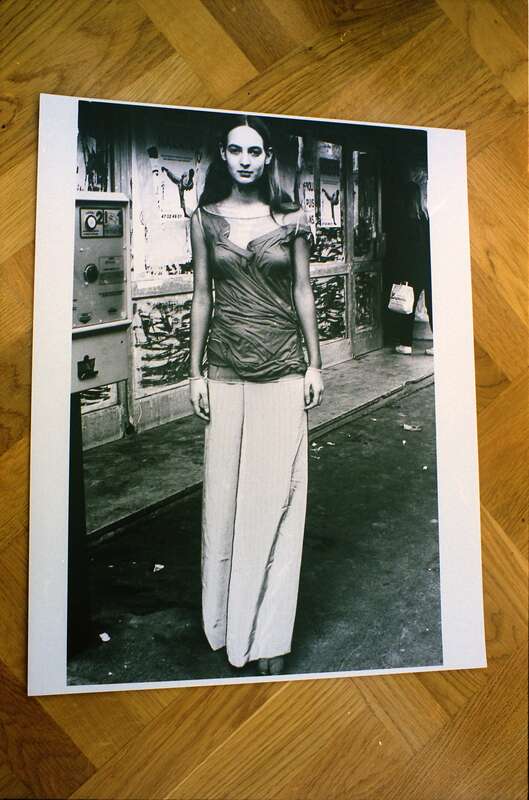 However, the insights of We Margiela are not self-evident.